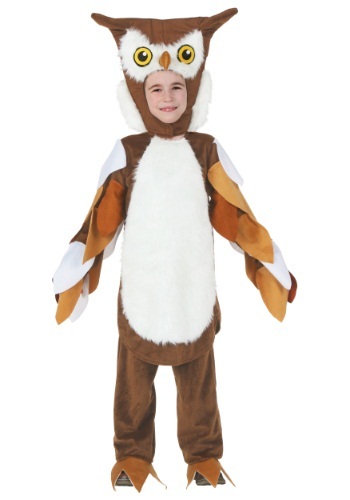 owl costumes ideas for the 2015 Halloween costume season. 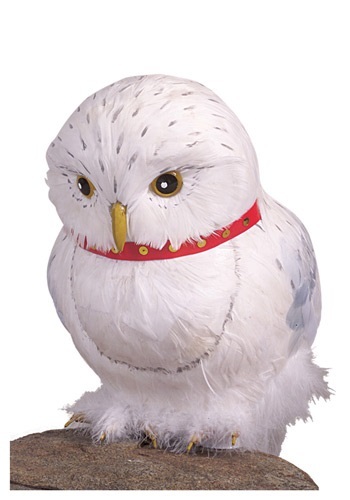 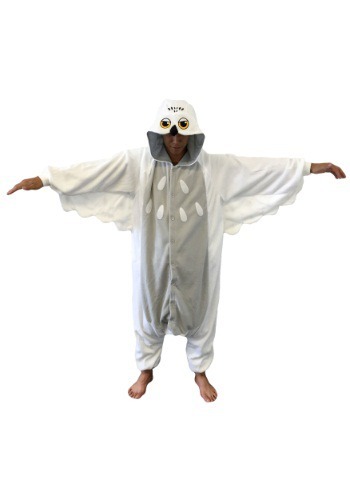 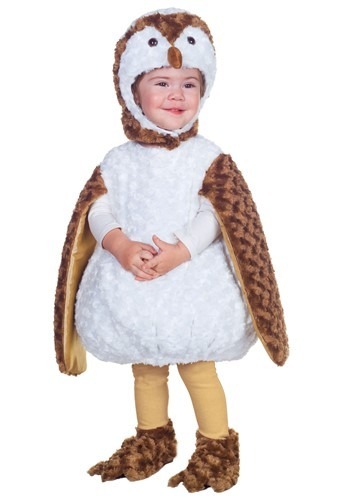 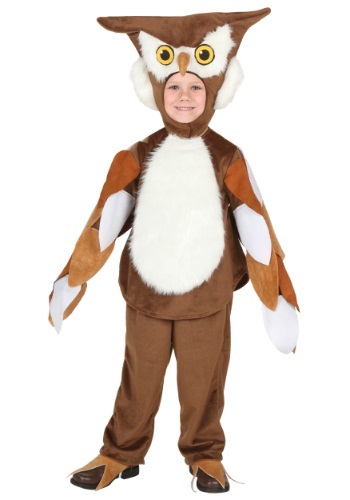 Make sure your child practices making owl sounds before wearing this Toddler White Barn Owl Costume! 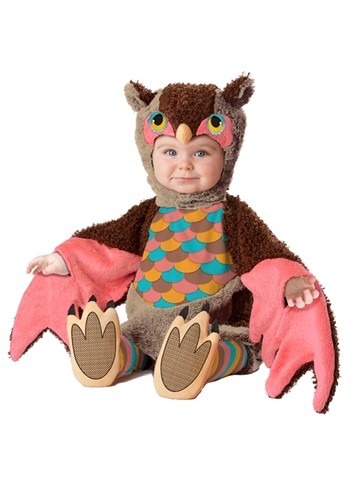 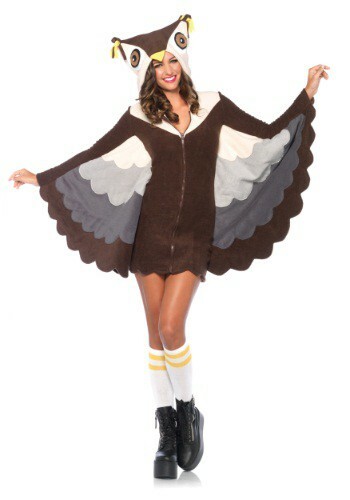 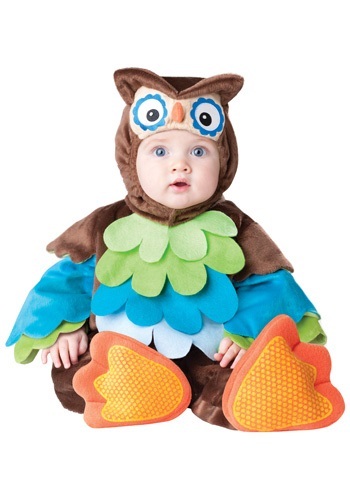 This Give A Hoot Toddler Owl Costume is super-cute! 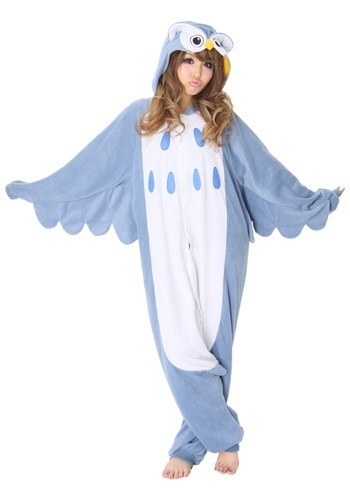 It can be worn over normal clothes or by itself.